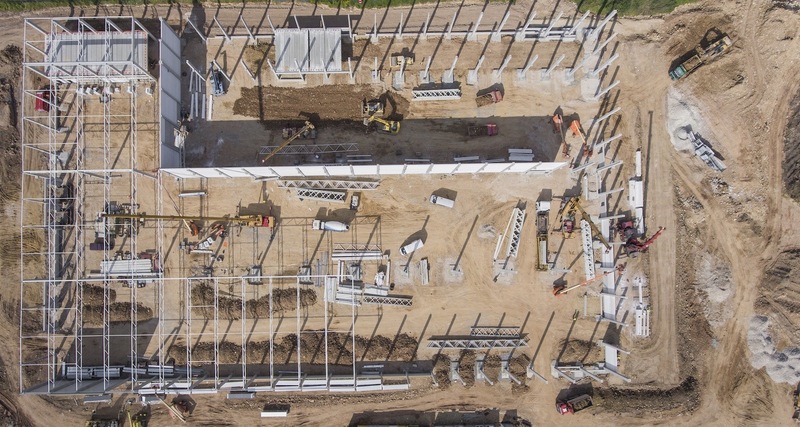 In this case study Brasfield & Gorrie details the process of using a drone-generated 3D model to generate an elevation map of a hospital construction site and compare it to design elevations in order to confirm earthwork activities. The product features discussed and shown in this Case Study do not necessarily represent the currently available features or pricing plan structure of the DroneDeploy software platform. See pricing for more details.